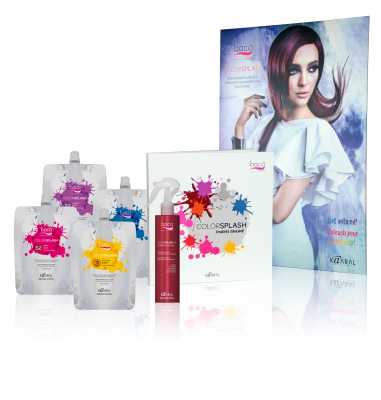 Provides a superior, high fashion customer experience through the COLORSPLASH unique, advanced formula. Expand your salon's service menu with a color that works for everyone. 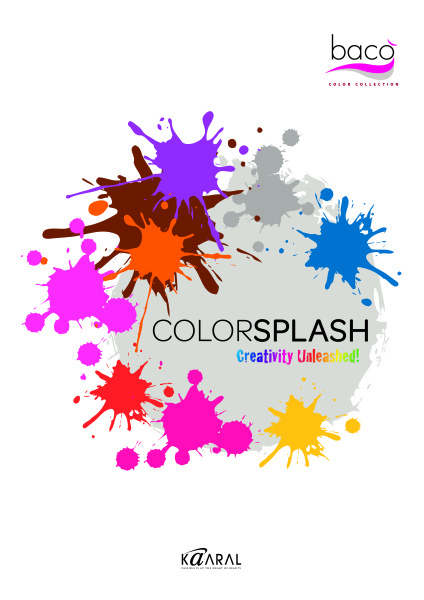 Retain satisfied clients who can choose from an infinite number of COLORSPLASH nuances.